Mr. Bungle will not be touring for a while, and in the meantime will be working on other projects... Check out Trey's notes on Bungle's equipment when playing live! 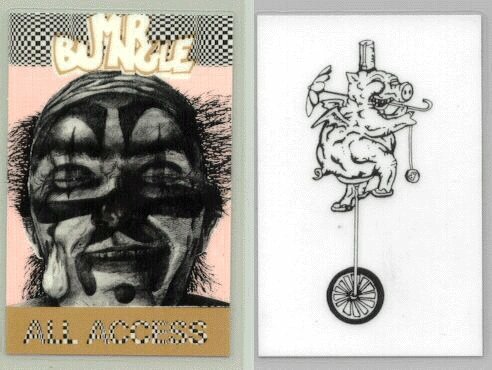 ... And posted are other dates for Bungle's respective projects.